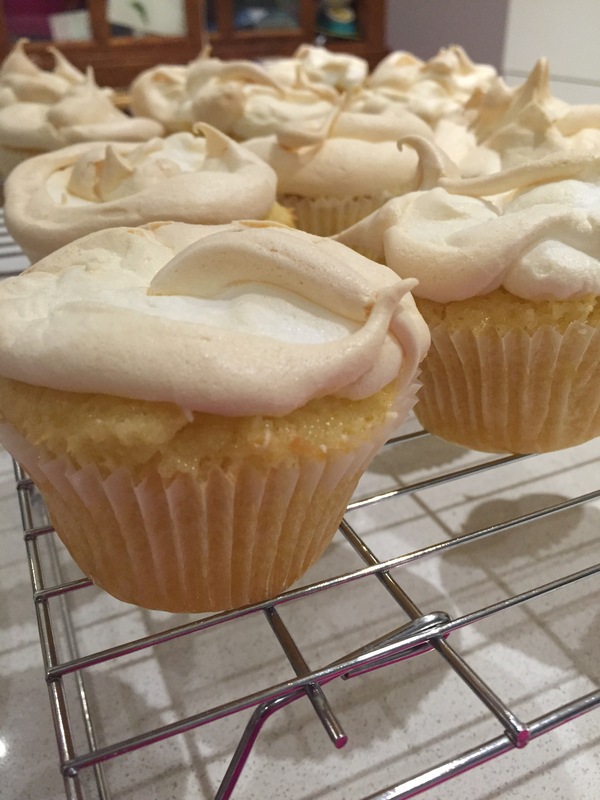 Lemon Meringue Cupcakes. I hate you!! 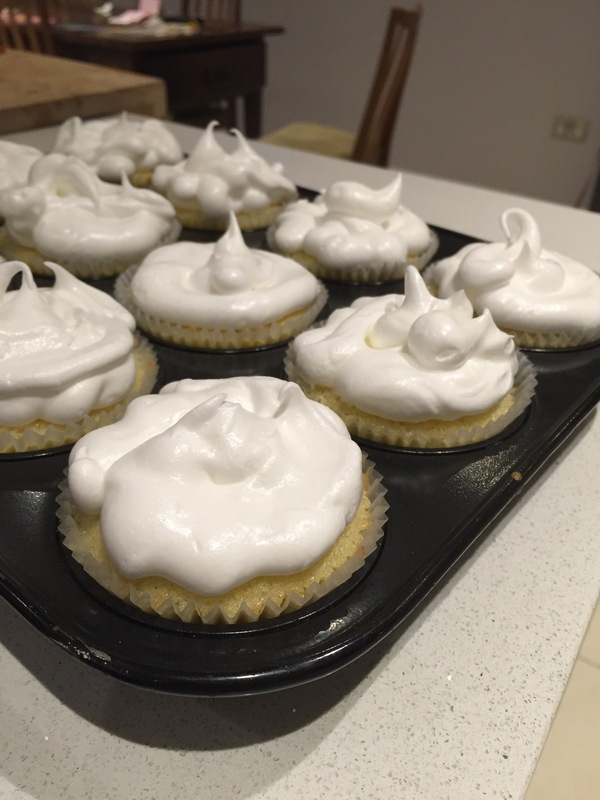 Just a short one tonight to tell you that I have been traumatised by some lemon meringue cupcakes. It was a while ago now but I’m still not over it. It was all going so well, I was following a recipe, (which is where it all went wrong I think!! 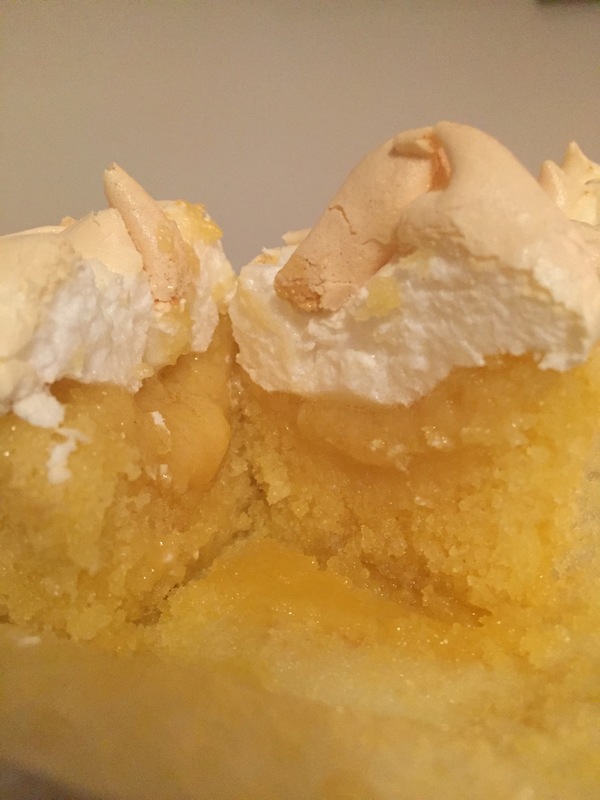 ), and I made the batter, hid little spoonfuls of lemon curd in the middle and put it in the oven and made the most perfect, beautiful meringue, my first ever attempt was wonderful. 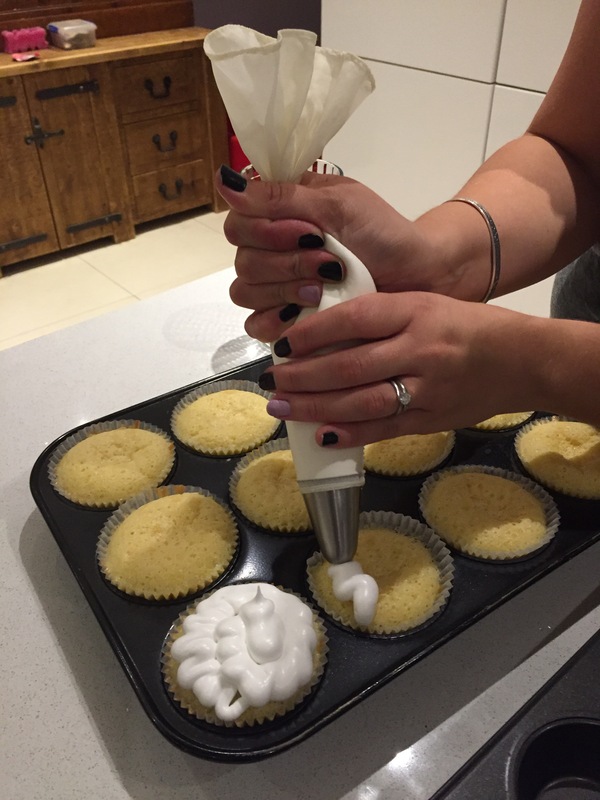 Baked the cupcakes for the requisite amount of time, then piped the meringue on, (that bit needs a lot of practise! 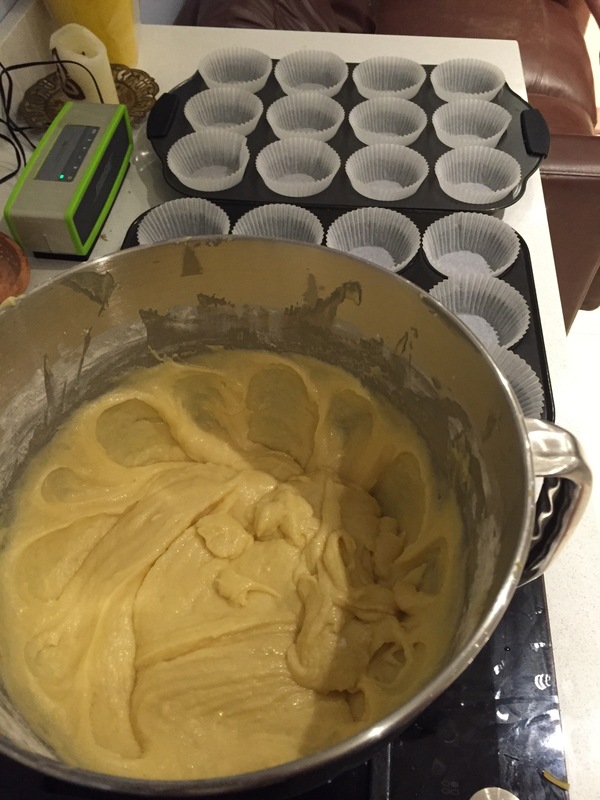 ), popped them back in and the meringue went a perfect light brown and the timer went off. They looked a little pale underneath but I thought that might be how they were supposed to be. Until we tested one. (The baker’s prerogative!) It was raw in the middle. Really sloppy raw! It was so gross! So they went back into the oven with tinfoil over to protect that perfect perfect meringue at a slightly higher temperature. To cut a long story short, I was up until midnight, they were overdone and I vowed never ever to follow a recipe so blindly again! I will be trying them again. Just doing it my way!! Noooooo! And they looked so beautiful! 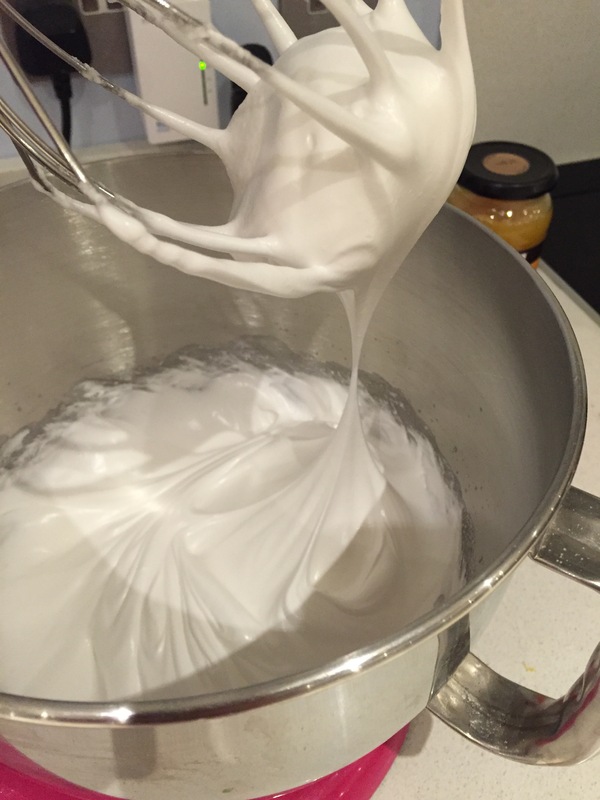 That meringue is perfect. The recipe really let you down. It’s always a problem when you put any wet ingredient in the middle of cake mix – it slows the cooking time of the cake around it. A lower heat and longer baking time would have done the trick. Definitely the lemon curd’s fault. 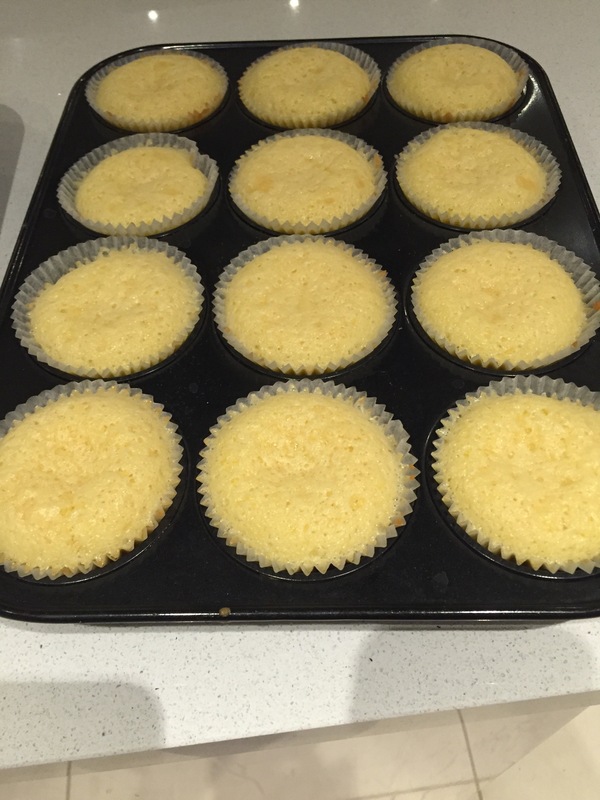 You can bake the cakes and then “inject” the lemon curd afterwards when they’ve cooled. But it’s less faff to just put them in at 150 degrees C and for about half an hour. I think what you did with the meringue was perfect, although if this gives you an excuse to muck about with a chef’s blowtorch, I’d take it! 🙂 I’ve always fancied a go with one of those… Would probably need the fire brigade on standby though. …wanders off into daydreams of firemen… hahahahaha! I think that should work. Baking yoghurt cake at half an hour at a lower temperature got that to bake through nicely and it’s very sloppy mixture, so it should work with the lemon curd. And then the extra 10 minutes should get anything else that the first half hour missed! Plus, the meringue will stop the top of the buns from over-browning. It sounds like you had a nightmare. I had a grisly experience making macarons and I still can’t face the thought of giving it another go! 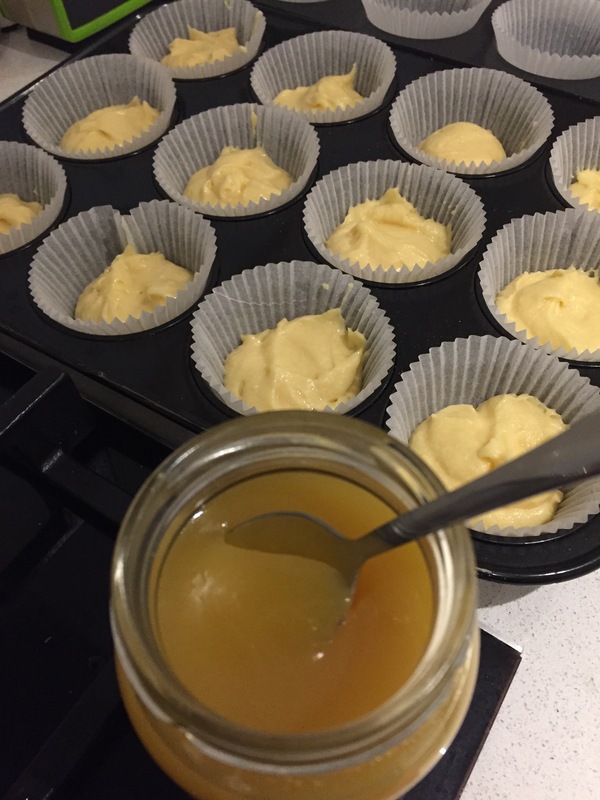 For what it’s worth, lemon curd is not something that bakes well– you risk coagulating the egg proteins. And it won’t be nice and gooey after you bake anyway, it’ll just melt into the batter. 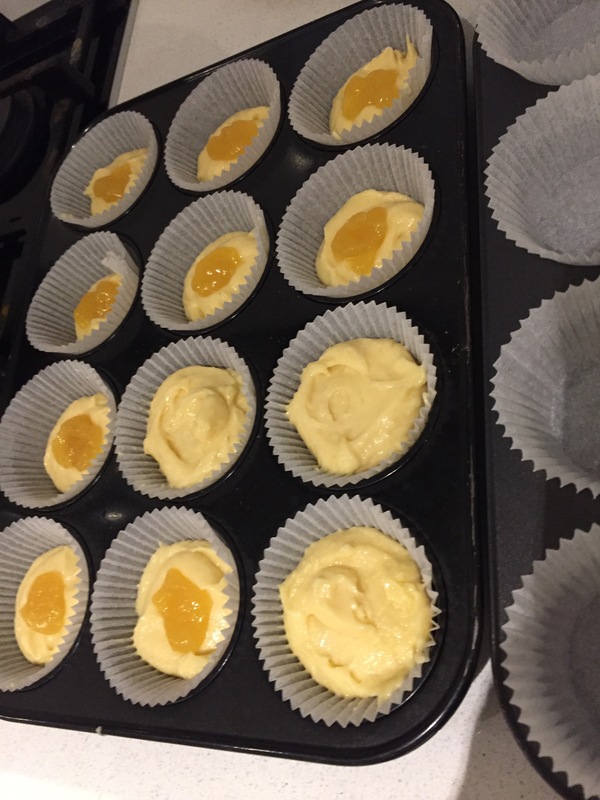 Better to bake the cupcakes alone, then cut a hole in the top, fill it with curd, then top with meringue and pop it under the broiler for a few minutes to brown. Good luck!